Our vision is to be be part of an empowered community that is continuously developing and sharing the skills and knowledge to be safe and successful in outdoor environments. At PeakSTRATAGEM, our mission is to teach you the skills to be competent, confident and independent in the backcountry. Our detailed curriculums break down complex skill sets into individual building blocks for progressive learning. After learning the building blocks, you will practice the skill sets with your course team while being coached by our guides. We partner with ACMG guides and experienced athletes who are experts in their outdoor pursuits, to provide you the best learning and guiding experiences. Visit our blog to find out what is happening in the PeakTEAM Community. 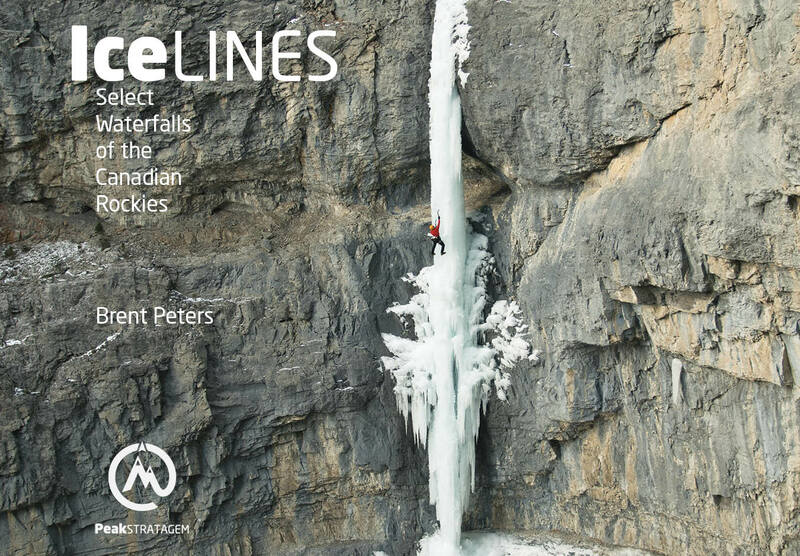 Brent Peters is an IFMGA Mountain Guide certified by the Association of Canadian Mountain Guides. Brent is a serving member of the Canadian Forces and is a founding partner of the Outward Bound Veterans Program. 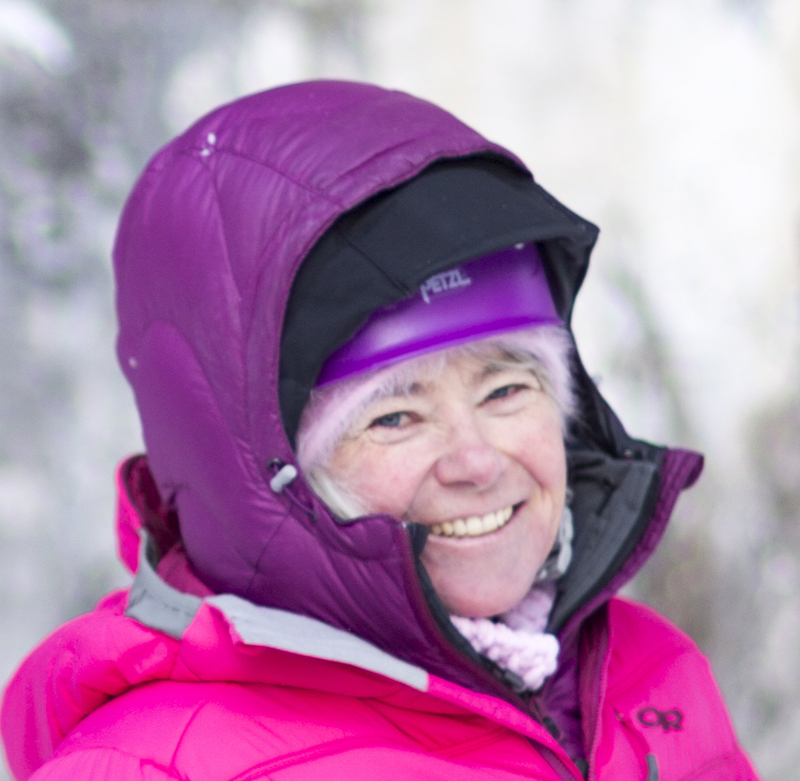 Margo Talbot is a Top Rope Climbing Instructor and a Climbing Gym Instructor certified by the Association of Canadian Mountain Guides. Margo is an addictions and mental health expert. She has a love affair with all things frozen. Brent is a fantastic instructor who delivers! He breaks down movement skills into simple steps reinforced with drills. This is by far the best method to reinforce good movement and technique allowing you to build confidence in your skills and abilities. Pushing grades or pushing tougher objectives - PeakStratagem delivers the skills you need to get it done in the mountains!